0 - 5 feet above ground., On grassy tussock sheltered by bush. Sticks, grass, forbs, and rootlets, with lining of mammal hair and rootlets. 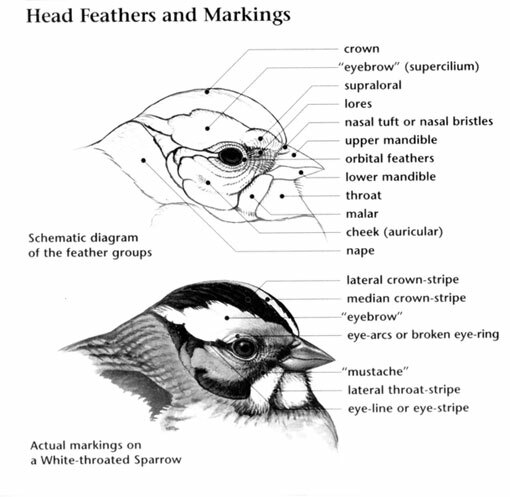 Clay-colored Sparrow: Medium-sized sparrow with black-streaked brown upperparts and buff underparts. Face is pale with finely streaked crown, crisp brown cheek patch, white eyestripe, and gray nape. Sexes are similar. Juvenile is heavily streaked with buff wash on face, flanks, and wings. Clay-colored Sparrow: Three to five blue green eggs, marked with dark brown and black, are laid in a bulky cup of hair-lined grass built in a bush or clump of weeds up to 6 feet above the ground. Incubation ranges from 10 to 12 days and is carried out by both parents. 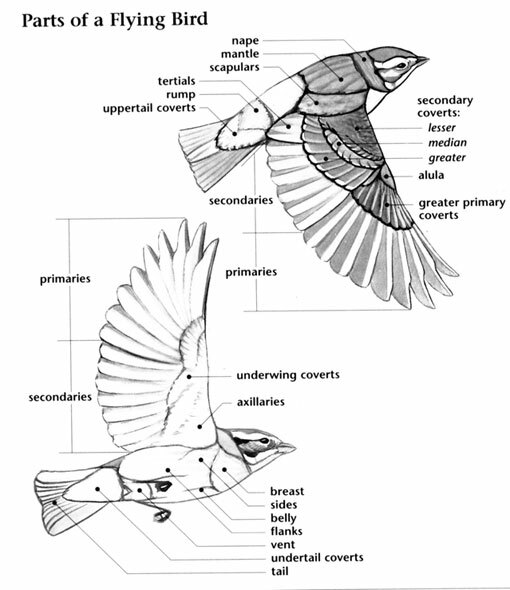 Clay-colored Sparrow: Diet consists of seeds and insects; forages on the ground or low in trees. 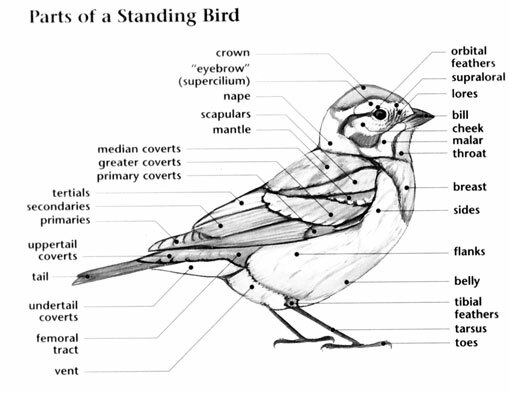 Clay-colored Sparrow: Individuals frequently utter a "tsip" call, used for several purposes. Alarm call is louder and sharper, rendered as "chip." Song is a series of 4 or 5 toneless, insect-like buzzes. Clay-colored Sparrow: Brewer's Sparrow lacks white central crown stripe, dark cheek borders, distinct eye-line, and gray nape. Field Sparrow has pink bill, rust-brown crown, and white eye-ring. In fall and winter, Chipping Sparrow has more rust-brown on crown.